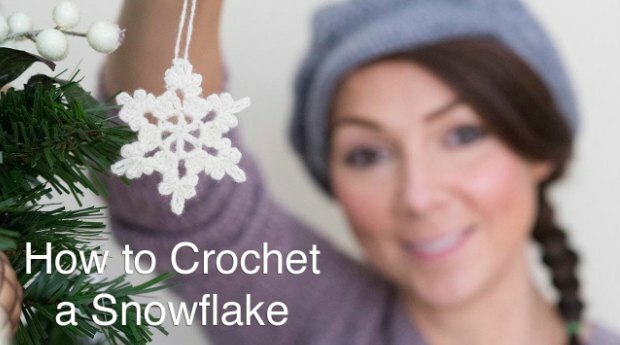 Crochet Christmas ornaments are the perfect way to add a touch of warmth and comfort to the style of your Christmas tree this season. 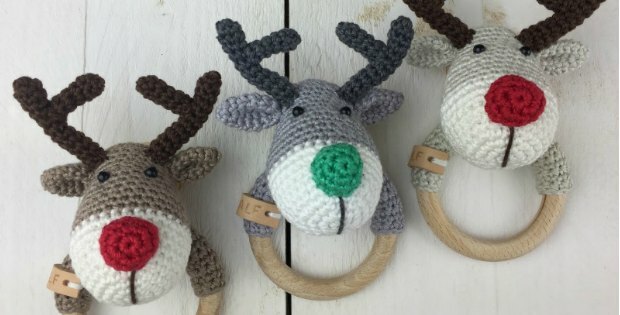 Why not try out your first crochet ornament with these cute-as-a-button mini mittens by Red Heart! 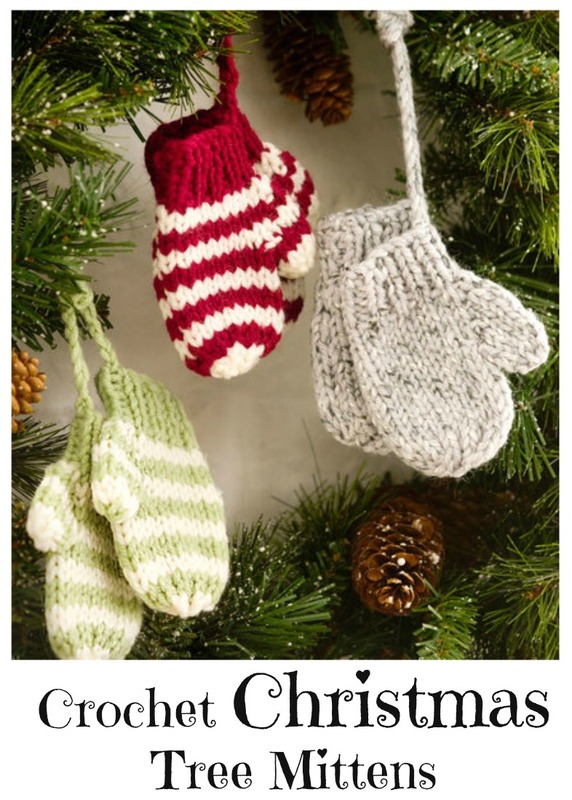 This pattern is super easy to follow and very quick to put together, so that means more mittens in various colors for your tree. 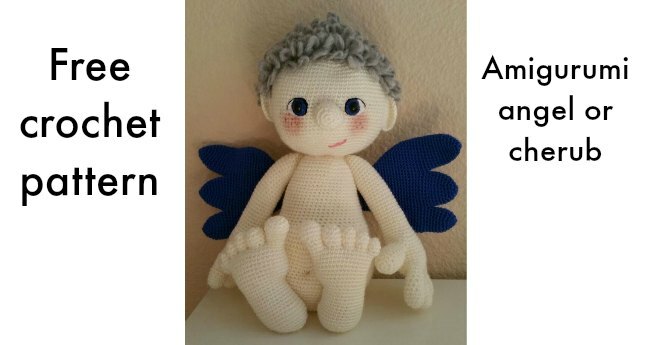 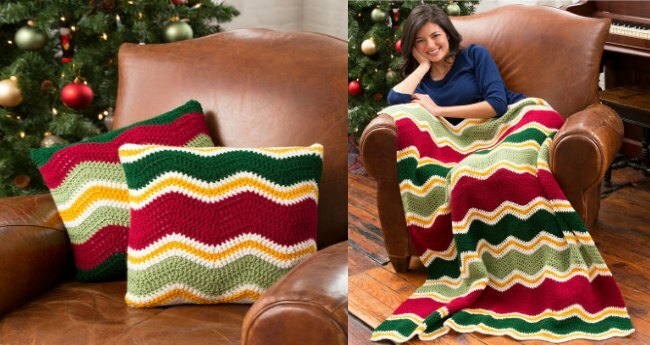 Once you have all of your materials, clock the link below to download the free pattern and get started.